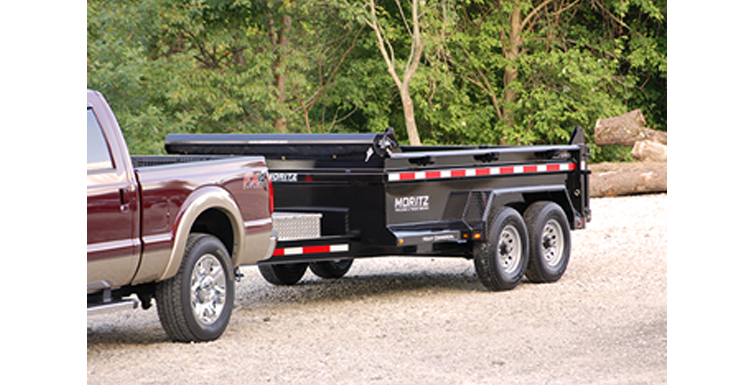 When you have decided you need a trailer, you probably want the best value for the money you'll spend. 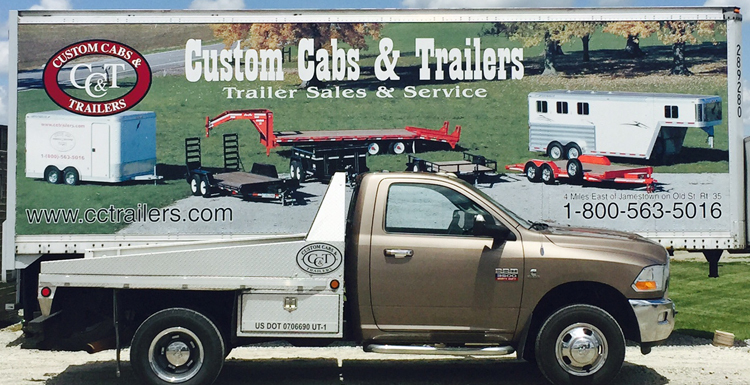 It's more than just low price; it's also about getting a good quality trailer from people you trust, people who will help you solve your problems, whether it be before or after you have your trailer. It's also about people you can depend on, who will do what they say, who know what they're talking about, and who are easy to do business with. 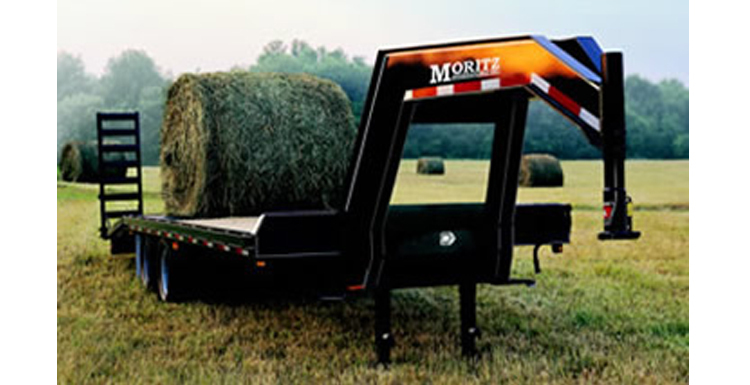 Sometimes it's also about choices, having a large number of trailers to choose from. 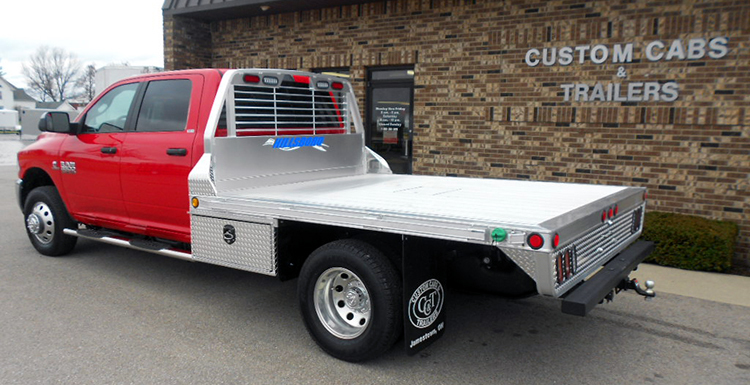 For these reasons, people like you have been coming to Custom Cabs & Trailers for over 45 years, and many of them keep coming back. 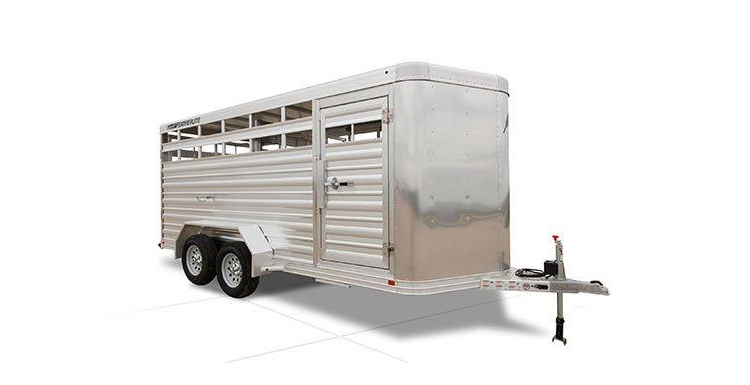 Whatever type of trailer you want, whether it's a: Horse Trailer, Car Trailer, Enclosed Cargo Trailer, Specialty Designed Trailer, Hydraulic Dump Trailer, Livestock Trailer or a Utility Trailer, Custom Cabs & Trailers either has it or can get it for you. 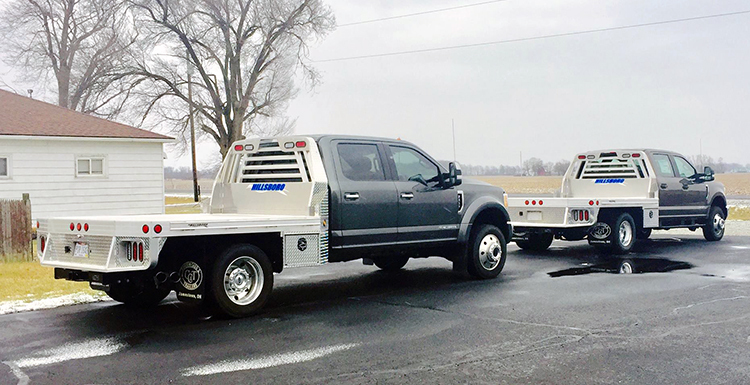 We know that if we can solve your trailer needs and do it in a way that you think is fair, you'll probably come back when you need another trailer. And, you'll probably tell your friends about us. That's been our goal for over 45 years: developing a large number of customers, like you, who keep coming back and recommend us to the people they know. 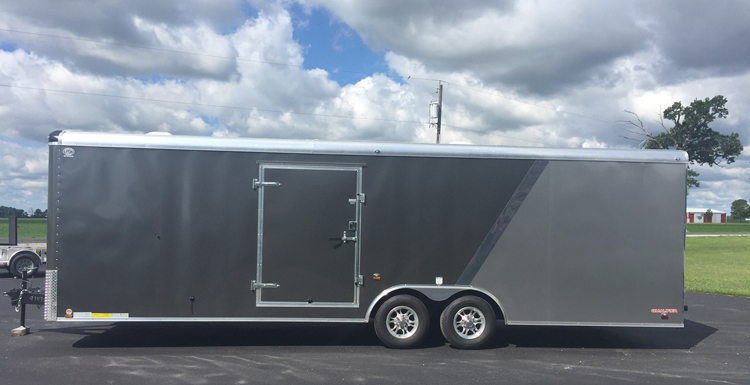 When you've decided on the trailer you want, you'll be happy to know that we can assist you with financing if you need it.